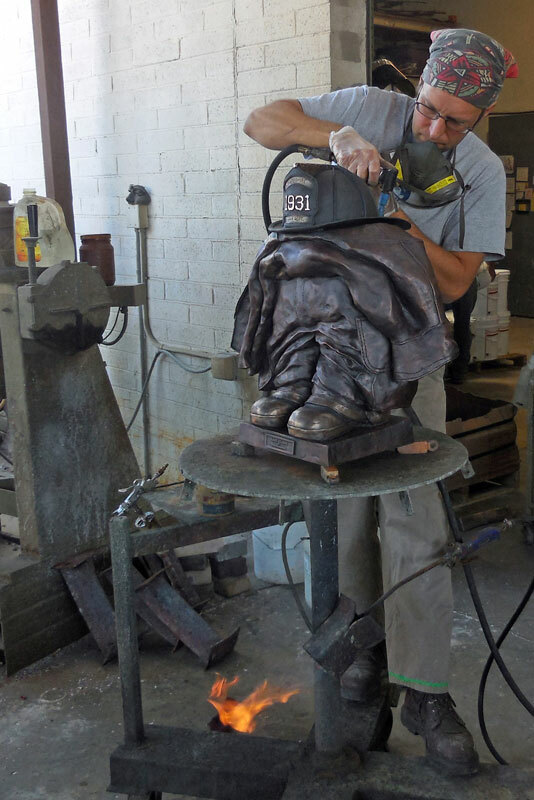 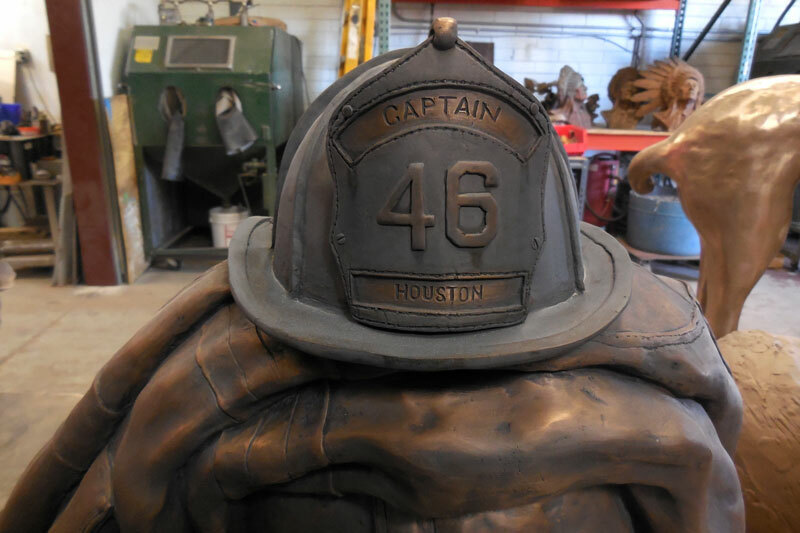 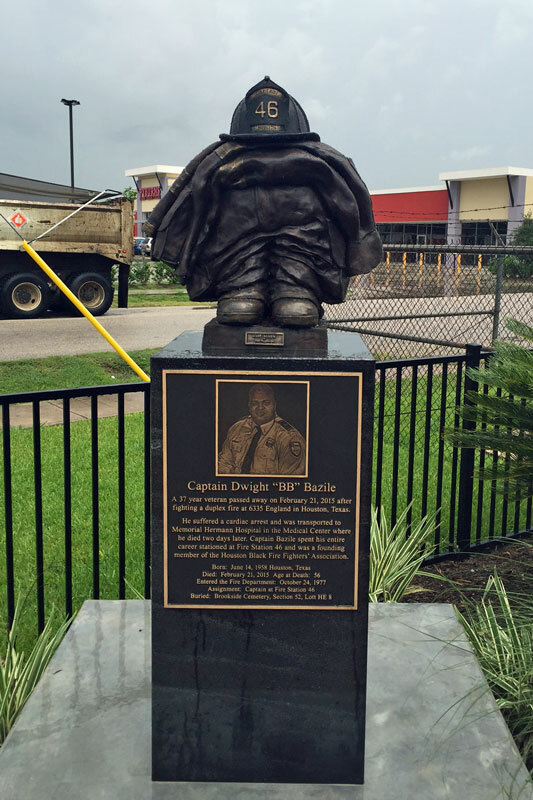 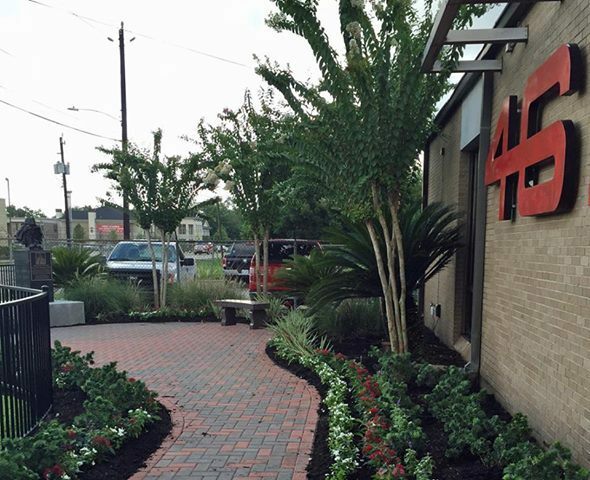 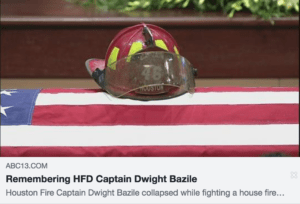 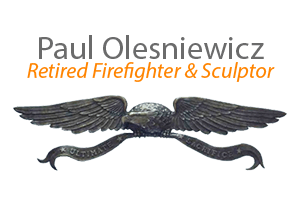 The Houston Fire Department wanted to create a memorial to honor all their firefighter who lost their lives in protecting the citizens of Houston. 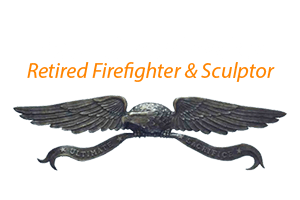 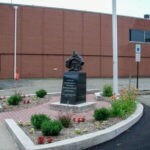 They especially wanted to build a fitting memorial in front of Fire Station 46 to honor two firefighter who lost their lives in two separate incidents almost exactly 10 years apart. 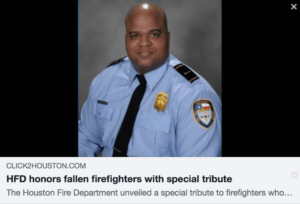 They were both stationed at Fire Station 46. 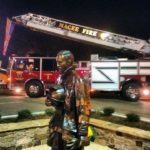 A beautiful memorial garden was installed and they used the Last Alarm 2/3 Life Size statue with the helmet shield customized to their needs.